KitCam is an awesome new photography app that I’ve been playing around with a lot lately; it’s actually replaced Camera+ on my iPhone’s home screen. As you’d expect from a good photography app, KitCam is packed full of great features that allow you to take better photos with the device that’s always in your pocket — and yet it’s not all all difficult to use. Don’t think KitCam is one of these apps that simply has to apply some kind of effect to your photos. If you want to, you can use it without any effects applied to take regular pictures, and it’ll do so incredibly quickly — just like Camera+. For those who do like to give their photos a little more pizzazz, however, there’s plenty to choose from. KitCam boasts 13 lenses, 30 films, and 18 frames — all of which can be applied to turn any drab photo into a masterpiece you won’t want to delete. It offers face detection, a low-light boost mode, multiple exposures, and auto and manual focus modes. There are also multi-shot and time lapse modes. So why has KitCam replaced Camera+ for me? Well, there are a number of reasons. First, KitCam allows you to apply effects to your photos before you’ve actually snapped the image. Simply pick your lens, film, and frame, then see exactly how the photograph will look in real-time before you hit the shutter button. Second, and this is a big one for me, KitCam allows you to shoot HD video — with live effects, if you wish. One of the few problems I had with Camera+ is that I couldn’t use it to shoot video, and that meant having that and Apple’s built-in Camera app on my home screen for quick access to each function. 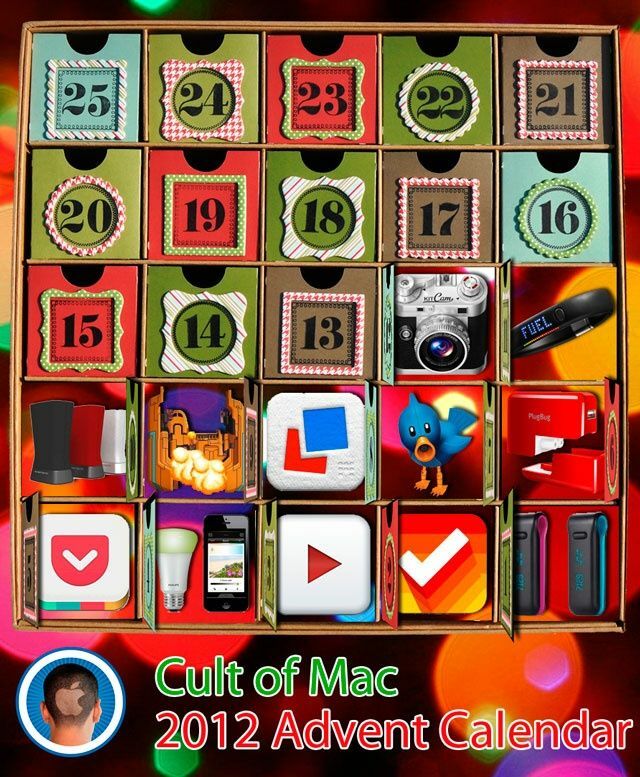 Now I can use one app for almost everything. 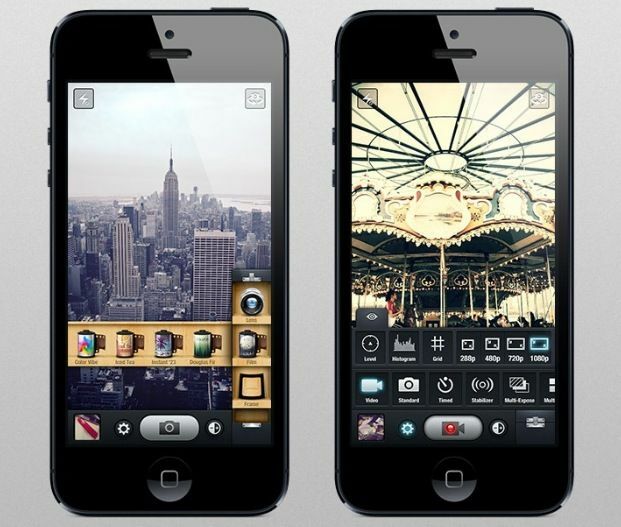 KitCam is just $1.99 for iPhone, and you can find it in the App Store now.